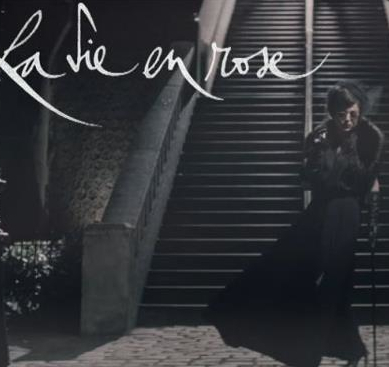 Gorgeous jazz chanteuse Melody Gardot has bravely stepped into the shoes of French superstar Edith Piaf, covering the iconic ‘La Vie En Rose’ for renowned jewellers Piaget. The track can be found on the deluxe edition of the singer’s latest album ‘The Absence’ and the clip, revealed just yesterday, is a virtual postcard from the city of love. Honestly, it’s pretty much a three minute advertisement for the jewellers, but there’s some strikingly beautiful imagery and romantic ideals that most of us can never hope to replicate, if for no other reason than the distinct lack of a wallet big enough to hold the funds required.